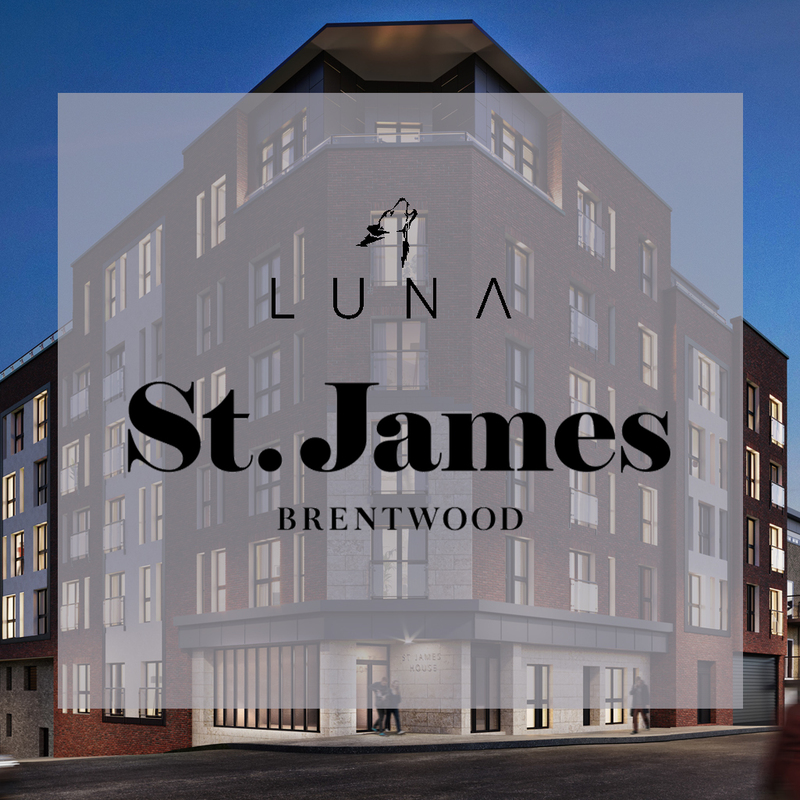 A stylish new development of contemporary 1 & 2 bedroom apartments, in the heart of Brentwood. 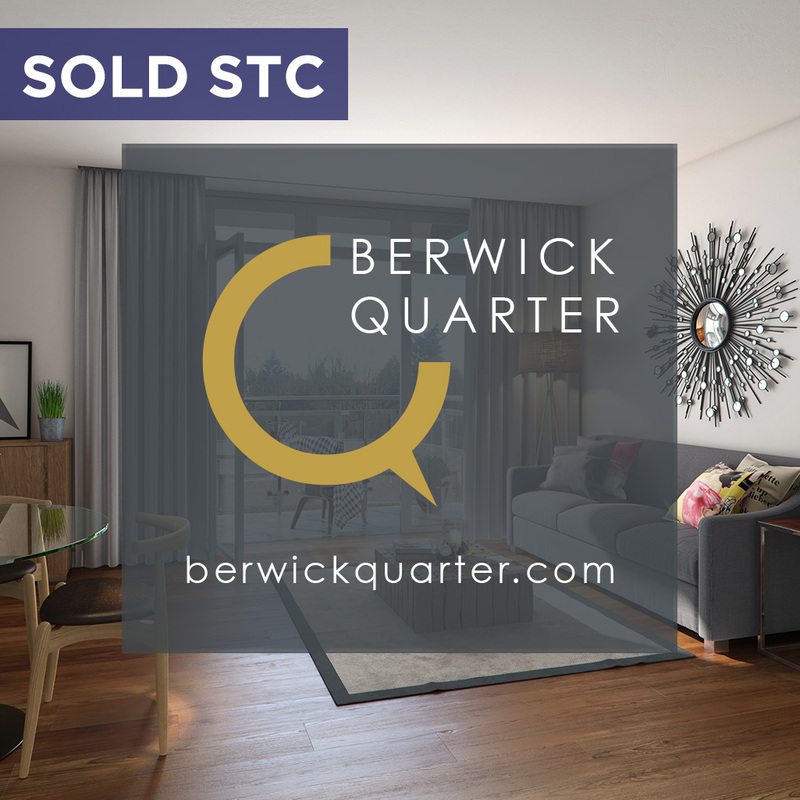 There are 45 luxury private sale and shared ownership apartments offering a wealth of added benefits: private terraces, shared communal outside space, residents’ gym, concierge and allocated secure parking. 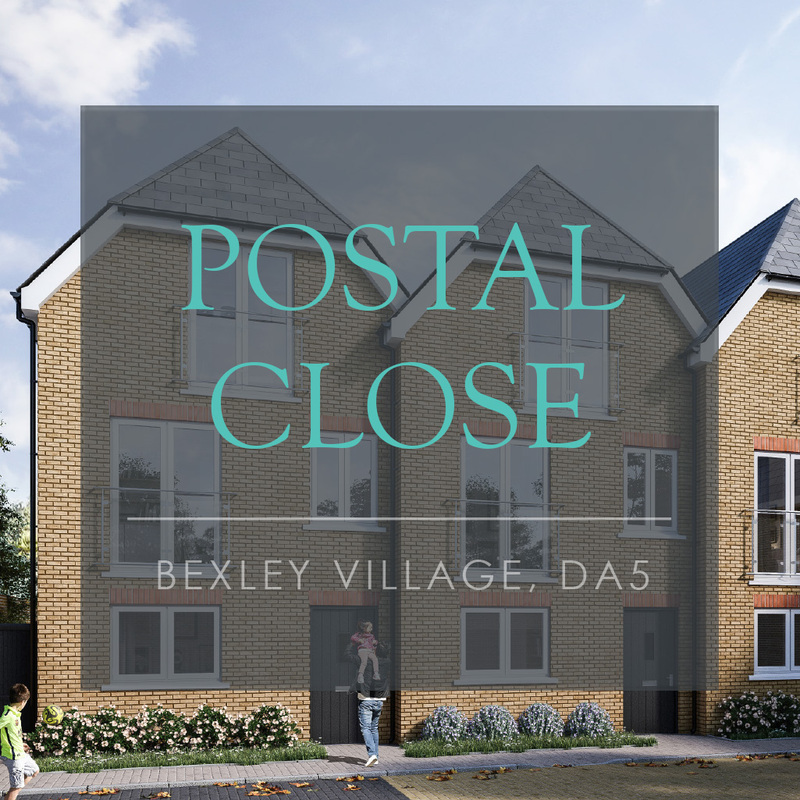 This intimate collection of 3 new build town houses, each offering three bedrooms and two reception rooms is located in the Heart of Bexley Village and enjoys a secluded position set back from the road at the end of its very own private drive. 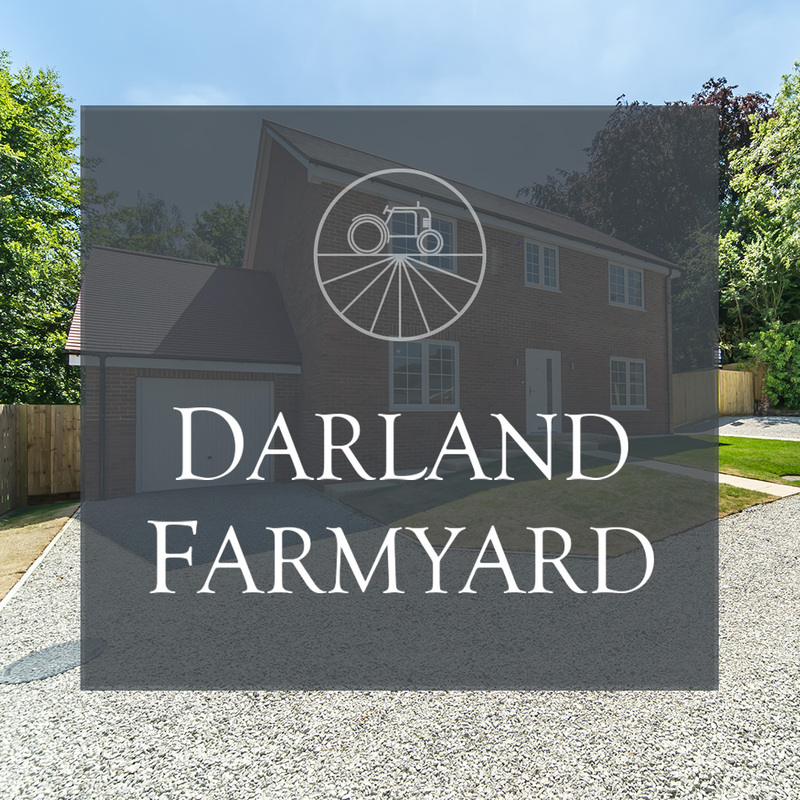 Three new luxury detached homes set in a rural location with fantastic views of the picturesque Kentish countryside. 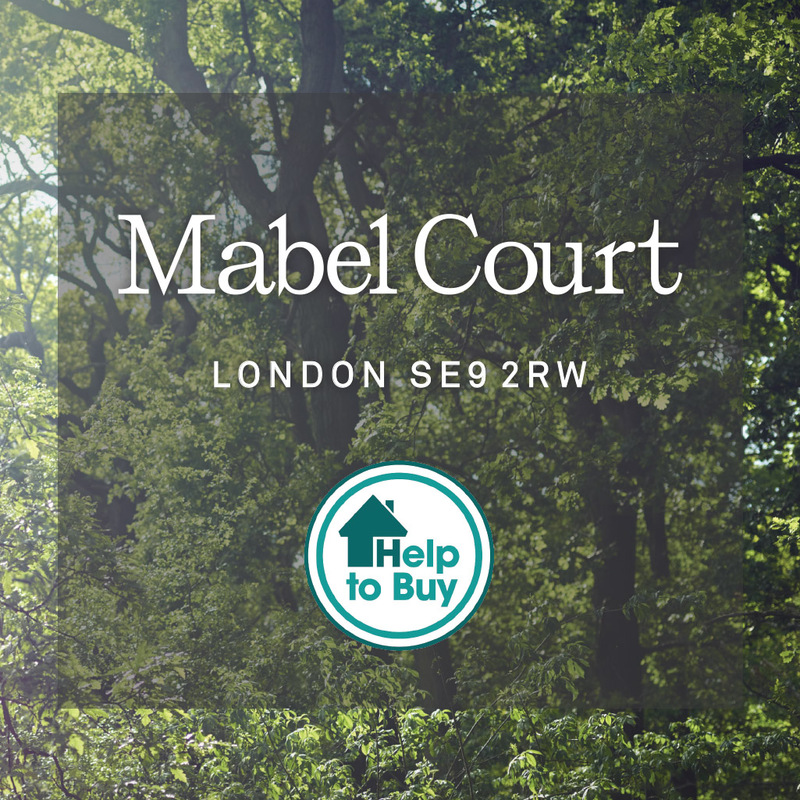 As standard are high specification kitchens, under floor heating, and quality fixtures and fittings. 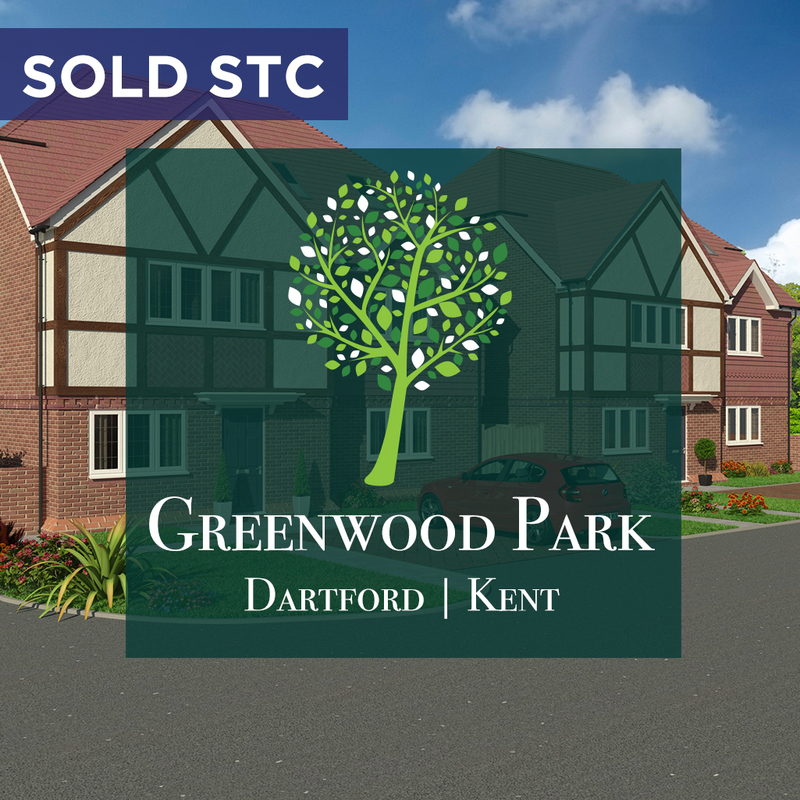 A collection of 14 four and five bedroom high specification family houses with an array of quality fittings and stylish interiors, set in a gated development, a short distance from the station. A collection of 88 luxury, yet affordable one and two bedroom apartments in London's prestigious borough of Bromley, just 18 minutes by rail to London Bridge. A striking boutique development comprising of 36 exclusive and contemporary homes that are conveniently located for Falconwood’s mainline station, with journey times to London Bridge from 23 minutes. Studio suites, one, two & three-bedroom apartments & four-bedroom townhouses. 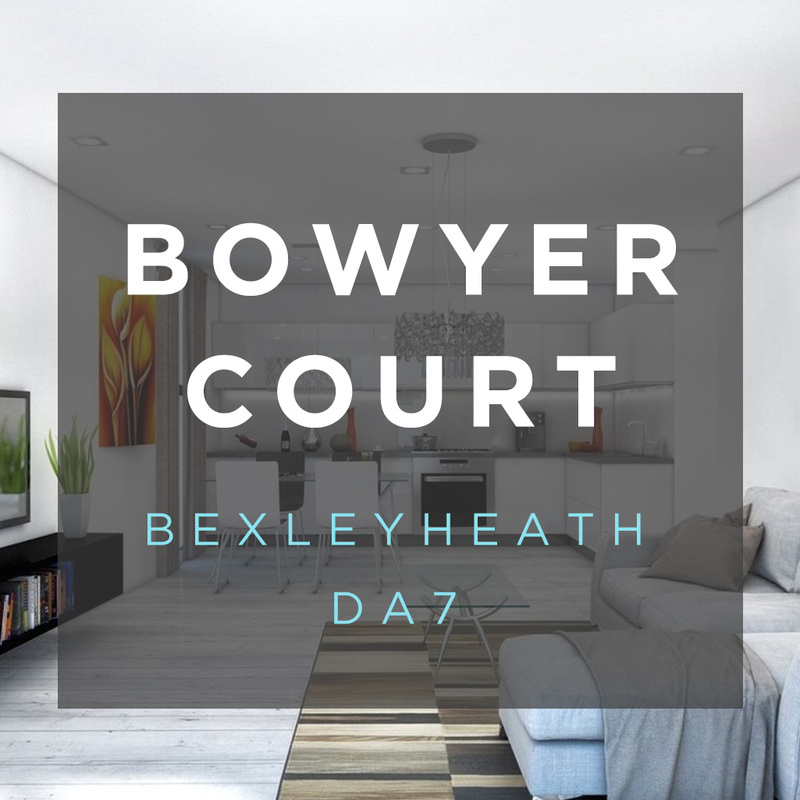 Bowyer Court consists of nine luxurious, perfectly proportioned, two and three bedroom apartments situated near Bexleyheath station and an array of local boutiques.